Following the appointment of Mark Gregory as chief executive (regulatory approval received in early March 2019) Cripps will also replace him as chair of the audit and risk committee. Cripps has thirty years' experience working in financial services. 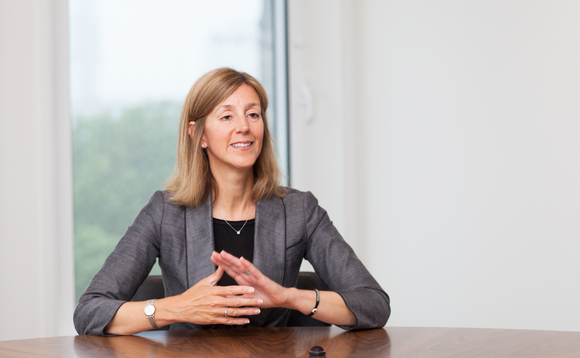 She currently serves as trustee of the Nuclear Liabilities Fund and as non-executive director of CQS Management, the credit-focused multi-strategy asset manager. Previously she has held senior positions at GAM, Aida Capital, the fund of hedge funds, where she was CEO, and Credit Suisse.